About 85% of all legal problems for travellers in Bali are the result of a visa issue. 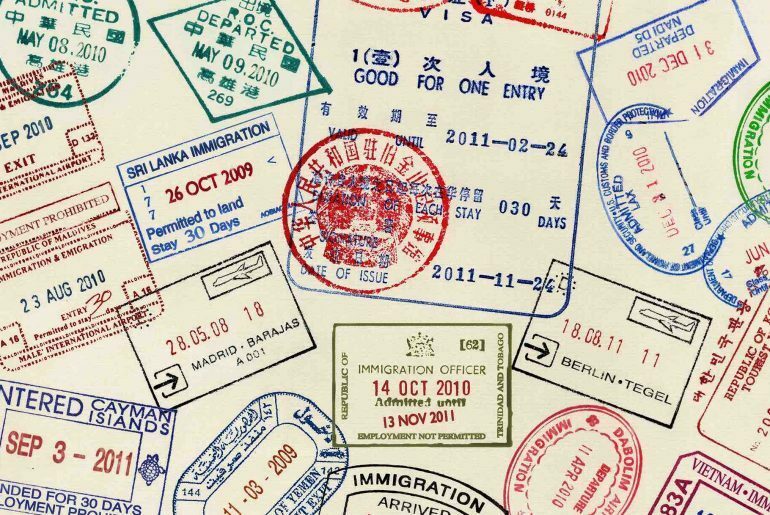 Bali may be a relaxing and intoxicating holiday destination, but when it comes to the business of visas, there are rules and regulations in place. Bali visas are most definitely not a ‘one size fits all’ kind of deal. 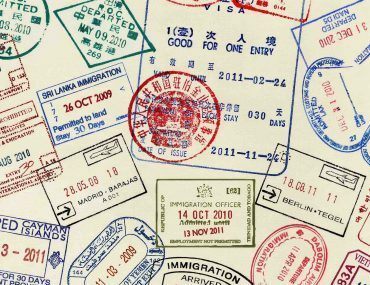 So rather than being caught out in customs or deported, it’s much easier to spend a little time getting visa savvy. Read on for everything you need to know about getting a Bali visa, but were too afraid/ lazy/ busy or disinterested to ask. Indonesian visa protocols and requirements are subject to change, so its always a good idea to check with the Indonesian embassy or consulate, as failure to meet the requirements will purchase you a swift ticket back home. And it doesn’t hurt to see what the custom regulations are either. Do I need a visa for Bali? Hells yes! Unless you are a foreign national from a few select countries, you will need an Indonesian visa to enter Bali. According to Directorate General of Immigration Indonesia, citizens from the following regions can enter Indonesia visa free for short visits of up to 30 days. There is talk of China, Russia, Australia, South Korea and Japan being added to the list, but as yet this has not been finalised. What type of Indonesian visa do I need? 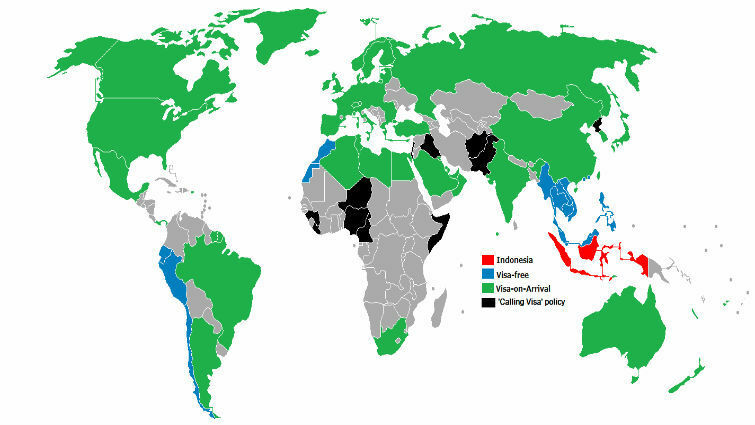 What type of Indonesian visa you require depends on the nature of your trip. If you are going for a quick holiday break, then a Visa On Arrival (VOA) is the one for you, whereas if you are planning on studying, have a work-related business trip or want to relocate permanently, you will need to plan your visa before booking your plane ticket. Below is a breakdown of the different types of Indonesian visas on offer and what they require from your sweet self. If you have your heart set on a relatively short Balinese getaway, filled with breathtaking beaches, exotic wildlife and unique culture, then a 30-day single entry VOA is for you. The ever-popular VOA is available to over 60 nationalities and doesn’t require you to run around before your trip dealing with pesky paperwork. There are usually no issues getting a VOA, other than having to queue up to get one after a long flight when all you want to do is throw your bags down and get to the beach. There are a few requirements to keep in mind, however, in order to make sure your journey through customs is a fuss-free one. Make sure your passport is valid for another six months – minimum. Have your immigration/arrival card filled out and ready to go. Have a print out of your confirmed flight out of the country handy. You rarely get asked for it, but it’s good to have one on hand just in case, as the more time you spend with airport customs, the less time you have to get your holiday on. You will need to front up US$35 during processing to enter the country. Yes, it was US$25, but things change. Having the right change in USD, AUD or EUR dollars will prove to be the most efficient option for you. If you require masses of change it will be handed to you in IDR. If you are sporting a derelict chic get-up or working a particularly scruffy look, it’s not unheard of to be asked for a copy of a bank statement or something that proves you can actually afford your holiday. To avoid this, do yourself a favour and run a comb through your hair, wear some shoes and make yourself look semi-presentable for the nice customs officials. Or, if no one is intervening with your sense of style – bring a copy of your bank statement. Let’s go back a bit and get acquainted with your necessary (but quite frankly annoying to fill out) arrival and departure card. You will receive this official bit of cardboard while you are on the plane. You probably won’t feel like filling it out when you receive it from your smiling flight attendant. You will most likely be a) watching a movie b) enjoying a mid-flight nap c) just too irritated by flying to fill in a form. But it’s better to do it before you land. 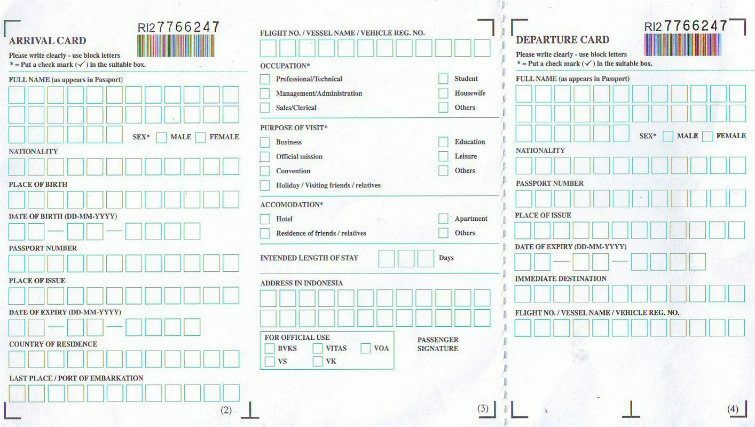 On filling out said card you will probably have to have a rustle about in your bag for your passport details, flight details and the address of where you will be saying in Indonesia (you don’t need to go overboard with the location, a hotel name and city is enough). Keeping these details written down and accessible will be easier than having to get up off your uncomfortable plane seat and crawl over strangers to get to your overhead luggage. Filling it out while on the plane also means you can benefit from the conveniently placed fold-down tray attached to the seat in front of you, rather than using your cocked up knee or friends bent back whilst in the customs queue. Make sure you sign the card at the bottom of the second page. You will also be given a tax card. All you need to do here is tick “no”, unless you need to declare something or are swag enough to be carrying over US$10,000 with you. Sadly, most of us don’t seem to have this issue. Sigh. Keep the departure card for later when, you guessed it, you will be leaving fair Bali. Fill it out if you are on an administrative roll or tuck it in with your passport to get around to later. The customs officers will collect the card when you exit through customs. You will need to pay a departure tax when leaving in IDR. The amount varies from airport to airport, but expect to pay about 200,000 IDR from Bali (Ngurah Rai) International airport. What happens if I stay longer than 30 days? Heed the fact that your VOA is only valid for 30 days – counted from the day of your arrival. If you overstay your welcome, you will have to pay a penalty of about US$20 per day. If you REALLY overstay your welcome and keep living it up for another few sneaky weeks, you could face jail time. There is a bit of a leeway if you overstay for three days or less, as lots of tourists automatically think of 30 days as a month and discard the fact that some months of the year have 31 days instead of 30. Whoops! If you seriously don’t want to go home (who could blame you? ), it is possible to extend a VOA for another 30 days from within Bali. You will need to consult a local visa/travel agent, which will cost you around US$50. Once your 60 days are up, it will be time to leave the country. If you want to stay more than 30 days or have something more lengthy in mind like starting a business or visiting family, you will need to apply for a visa in advance – as in before you leave for Bali. For this, you will need to apply through an Indonesian Embassy and/or Consulate in your home country. You can apply for a visa in advance yourself, but it is significantly easier to get the help of a professional travel/ visa agent who knows exactly what to do and how to streamline the process a bit. If things get a bit messy, then you also have the added benefit of blaming someone else. A Tourist Visa lasts up to 60 days and is perfect if you are planning some in-depth island hopping and want to go at your own relaxed pace. For this visa, you will need your passport to be valid for at least another six months and three blank pages left on your passport. No biggie. If you have a decent reason for staying longer such as studying, visiting relatives or taking part in a foreign exchange program, you can apply for a Social/Cultural Visa. For this, you will need a valid passport and passport photo. You will also need to obtain an application form from an Indonesian embassy or consulate, and a letter of introduction or promise of sponsorship from a trustworthy person or school in Indonesia. 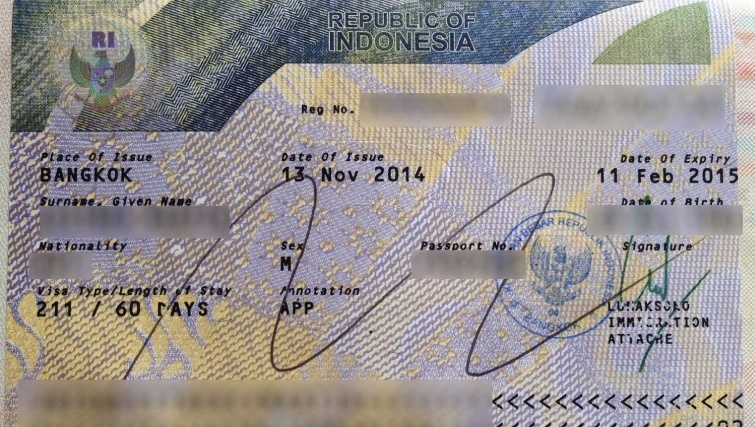 The visa is valid for 60 days, but it can be extended for one month at a time at an Indonesian immigration office for a period of up to six months. Expect some application and visa extension fees. Well worth it. If you are visiting Bali for work (e.g. a conference or seminar), you can get a 60-day Single Entry Business Visa. If you need to extend your stay, you will need to pay a visit to the local immigration authorities or a visa agent. There is also the option of a Multiple Entry Business Visa that is valid for up to 12 months. A Business Visa means that you will not be taking up employment in Indonesia, but are visiting for business purposes such as to meet overseas business partners etc. For a Business Visa, you will need to have a passport with at least six months left on it, a passport photograph, a completed visa application form and evidence that you have enough funds to cover the cost of your stay in Indonesia (usually in the form of a bank statement). You will also need two supporting letters that outline the nitty-gritty of your visit, one from your place of work and one from your guarantor in Indonesia. 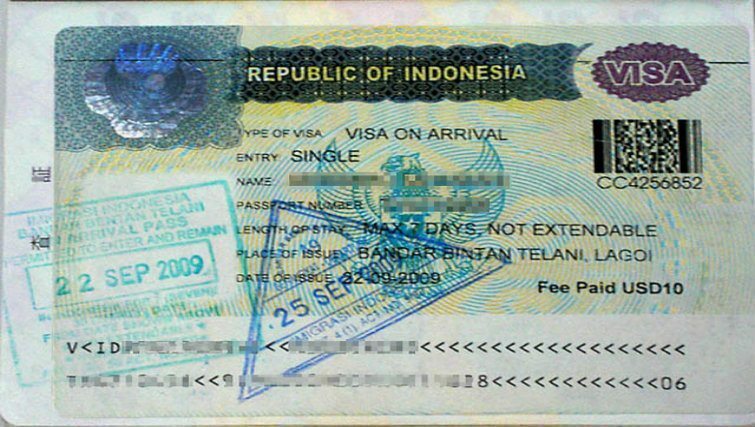 An Employment Visa is for foreigners who will be employed while in Indonesia. For this, you will need to be sponsored by a company or organisation in Indonesia. 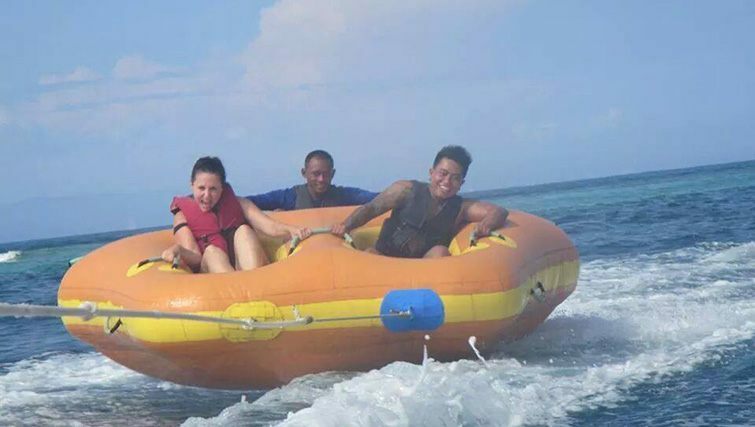 This is sometimes referred to as a Temporary Stay Permit or KITAS, and is great for those seeking an extended work-play-stay visit to Indonesia. If you are over 55 years old and looking to spend your twilight years amongst the tropical vistas of Bali, you can get yourself a renewable five-year visa. For this, your passport will need to be valid for at least 18 months and certain insurance standards such as financial capability will need to be proven. It seems many people don’t know about the 60-day tourist visa called “the 211” or “B-211 Tourist Visit Visa”. It can be obtained in embassies and consulates, and is also extendable for up to 6 months (costing about 550k for each month over the 60 days). It is effectively the same as the social visa, but much cheaper in comparison (costing about $50AUD, and there are usually no agent fees). Processing time varies from country to country and this option in particular seems to be quite elusive – it’s worth doing your own investigations. 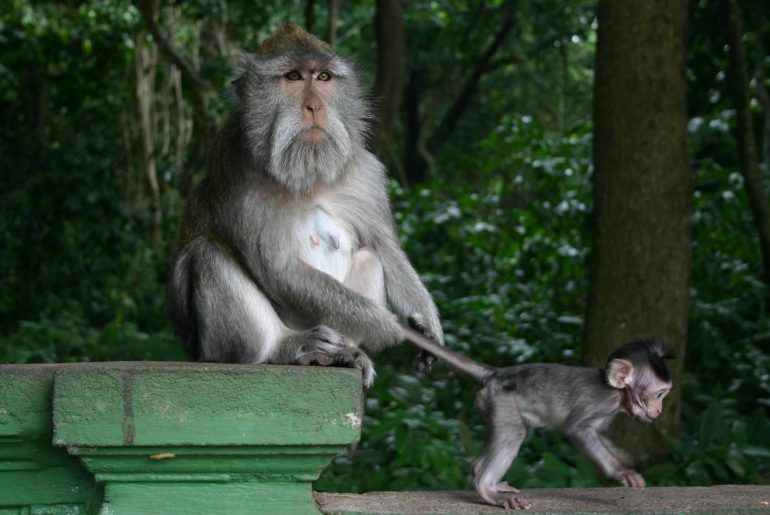 A long-time favourite jaunt for expats in Bali, a visa run is a quick return trip to a neighbouring country. This run is usually done on the day their Indonesian visa is set to expire (or in a couple of days before), with most popping across to Singapore in order to reset the visa clock and extend a stay. Singapore is popular for a visa run as the Indonesian embassy in Singers is known to be quick and efficient. The visas take three days to process, but you can pay extra for an ‘express service’ and secure a new visa in the one day. 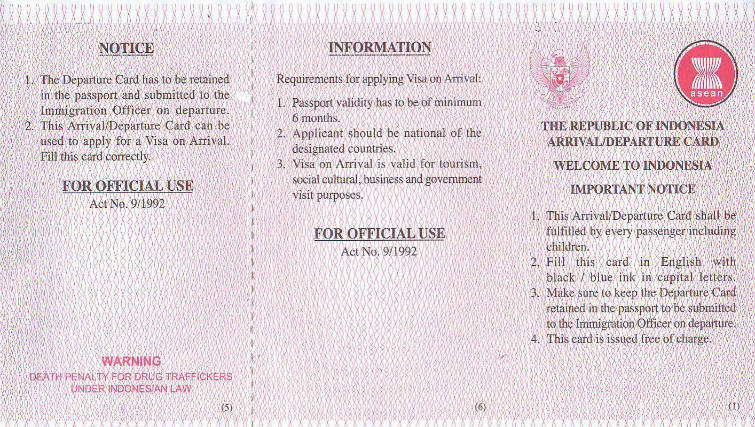 NOTE: The jig might be up for this beloved form of immigration exploitation however, with Thailand immigration officials declaring there will be no more visa runs in and out of Thailand from August 13, 2014. At this stage, there hasn’t been a crack down on Bali, but it’s good to keep in mind if this is something you’re interested in doing. Travel tip: The Indonesian Embassy is an official organisation and has a dress code. Don’t be caught out wearing short shorts, singlet tops, sandals or anything that you would wear day-to-day in Bali. The embassy has standards people! 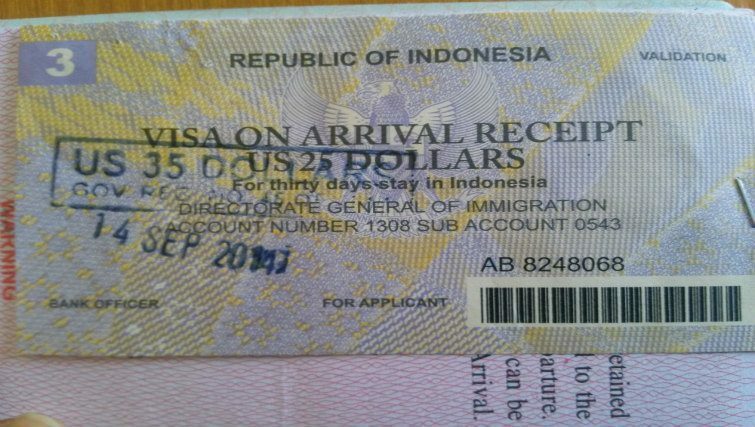 The Indonesian Government has announced that it will cut its US$35 visa entry fee for Australian nationals from January 1 next year. Indonesia is undoubtedly a popular holiday destination for Australians, with more than 704,000 Australian travellers visiting Indonesia between the start of 2014 and the end of August, according to recent Indonesian immigration figures. There are even suggestions that a million Australians will visit by mid-December. So we can consider this a thank you for Australian’s dedicated Bali loving. Big yay! 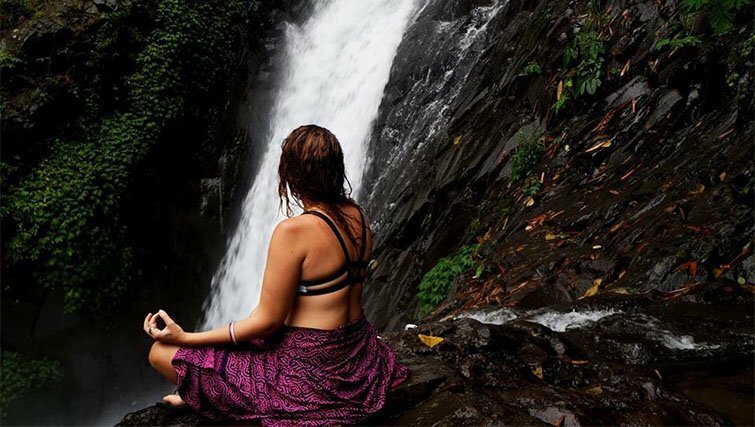 If you want to extend your 30 day VOA for another 30 days, or run into any issues while in Bali, there are a number of places you can visit that will help you out for a fee. Jl. Kunti I No. 12, Seminyak, Bali. If you want to DIY and extend your visa in Bali, there are two immigration offices in Bali. Even though ‘Bali time’ applies, it’s best to rock up at the office between 9am and 12pm. And don’t wear what you were wearing at the beach. Jl. Surapati 7, (in the Renon Complex), Niti Mandala, Denpasar. For anything else, you can also visit the friendly crew at the Ministry of Foreign Affairs. Anyone can tell you the best place to score a Bintang singlet or the latest reflective lens Ray Bans. And you can’t go too wrong bargaining for a massage or hair braids when we’re talking about a few measly dollars. But herein lies the real top tips for Bali. A guide comprising of everything I wish I knew when I first stepped onto the island I now call home, all those years ago. So strap your bum bag across your chest, slip into your reggae-striped sandals, print out your top tips for Bali and get ready to take on the Island of the Gods like a seasoned local. A 30 day Visa on Arrival is available for many international travellers to Bali and will set you back $35 US dollars. Be sure to have your US Dollars ready (or your local equivalent) in cash. If you have forgotten this, do not panic – simply ask an usher to direct you to the counter offering credit card payment. [See Indonesian Immigration Website for all things official. They don’t take Visa misuse lightly, so neither should you]. On the other side of the airport immigration counter, you will find your luggage spilling out onto the carousels. You may be pleasantly surprised to find friendly porters who will grab you a trolley, carry your bags and help you with the heavy lifting as you head through customs. Even if you didn’t ask for this service, remuneration will be expected. If you don’t want to pay, you need to refuse their help. Accommodation options are varied, and the spectrum ranges from budget surf stays to exorbitant beachfront resorts. Guest houses and losmans are probably the most cost effective option for stays of 30 days or more, but you can also nab yourself a relatively cheap mid-term villa. The quality of your accommodation will reflect what you are prepared to pay. If you plan to stay a further 30 days, it is best to use an agent to process your extension. An extension will require a passport photo with a red backing (quite possibly the only red tape you may come across during your time here), and should set you back around 800,000 IDR (roughly $80 AUD/USD). For convenience sake, I use Channel One, located at the end of Sunset Road, Seminyak. Eko takes care of all the logistics for you and is available via Facebook messenger for advice. Because let’s face it, you will be far too busy living the dream. Do not forget to set aside your 200,000 IDR departure tax, for when your time in paradise comes to a devastating end. I usually keep mine tucked into my passport when I first arrive so there is one less thing on my mental “to-do” list. Always try to play it safe when it comes to departure timing. Allow at least 2 hours from your accommodation in South of Bali to the airport, and an hour extra if you are coming from Ubud. Bali traffic can be unpredictable, at times nightmarishly clogged, and it’s better to be safe than sorry. If you arrive early, there are airport lounges you can pay to access for a feed and a comfy chair to await your flight. Crisis averted. Do your research. The area you choose will decide the type of experience you will enjoy. My basic rule of thumb? The further out from the tourist hub of Kuta you stay, the more peaceful and quiet your trip will be. Areas like Kuta are great for family holidays with the kids, with direct access to tourist attractions, themed hotels, and central shopping districts. Spread out to Legian and Seminyak for a slightly quieter stay and access to private villas. Move beyond these spots to Canggu or Uluwatu for rice paddies, losmans and surf breaks; Nusa Dua for water sports and all-inclusive resorts; or right out to Ubud for culture, yoga and peaceful serenity. The first matter of business you are likely to want to sort out is getting your money exchanged, or getting to an ATM for access to some Indonesian Rupiahs (IDR). Currency exchange can be found at every turn. I tend to look for one offering a decent rate with no commissions. The most common denomination is the blue 50,000rp note (roughly $5 AUD/USD) or the red 100,000rp notes (roughly $10 AUD/USD). Try to get some smaller notes too. If store vendors do not have the correct change, your Rupiah may be subsidized by wrapped candies. Now this is an exchange my sweet tooth doesn’t quite mind! Make sure you do not leave the ATM without your card. Many foreign visitors report leaving the ATM before their card is returned, as the sequence is different to what they are familiar with at home. In Bali, you receive your money first, your receipt second, and are then prompted to either end your transaction or proceed with a further withdrawal. Unless you proactively end your transaction, the card is not returned. Using an ATM is an old habit for most, so always double check that you leave with your card. It doesn’t hurt to stash away a traveller’s cheque in case you find yourself stuck. The great news is that Denpasar airport offers complimentary WIFI. The lines through customs during high season and peak arrival times can be painful, so be sure to log-in to their free network and use your time in line wisely. You should have a good hour or so to spend on Facebook, reminding your friends back home that you’ve arrived in paradise, and they haven’t. This WIFI access can be a great way to make contact with your driver, if you have connected before via email or Facebook, to give them an idea how long you anticipate you will be, and give them tips on what you are wearing. Bursting out from immigration to be greeted by a crowd of drivers waving pieces of paper can be enough to drive anyone to a Bintang. 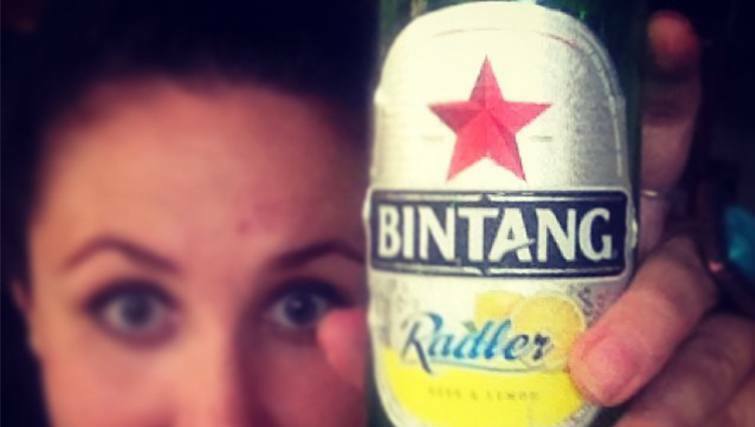 Bintang. Bali’s remedy for unexpected airport lines, nightmarish traffic, and 30+ degree days.. ..or just because really. It’s not a bad idea to grab yourself a Bali SIM card for your stay. They are cheap as chips and can be a godsend when it comes to connecting with drivers, tour organisers and friends and family back home. Have your driver take you to a local cell store and grab yourself a sim with about 100,000rp (roughly $10AUD) of “Pulsa” (credit). Side note: If you plan to use your mobile for data (Facebook and the like), you should purchase a data “packet” separately. Again, around 100,000rp for a month of browsing should suffice. Most cafes, restaurants & bars offer high speed Wifi, so you shouldn’t need to access your own too often, it’s just handy for when you are on the move. Now, you may notice that your phone from home is locked to your network provider. If this is the case, you can either buy yourself a super cheap, basic little Samsung phone, or take your smartphone to the RIMO centre in Denpasar, where jail breaking should cost you no more than around 500,000rp; a worthwhile investment if you plan to be here a month or longer. XL and Telkomsel are the biggest and best mobile providers in Bali, but you may notice in some areas the coverage isn’t great. Ask the cell shop what the best provider is for coverage in the specific area you will be staying, and connect your mobile to that. If you use a tablet, select a different network for that Sim card, and you are almost guaranteed to be connected at all times. Between the airport and your accommodation, pre-arranging a driver it is by far the most convenient, comfortable and cost effective way to travel. Taxis are available, but be warned: they have paid a premium rental for the airport contract, so it is in their interest to try and recoup a premium fee from exhausted, can’t-be-bothered-haggling travellers. A driver can be arranged from back home, through email or Facebook, and will be awaiting your arrival with a cool bottle of water, a friendly face, and a fixed fee. During your stay, the reputable Bluebird taxis are the best option for short distance trips, for example Kuta to Seminyak. Always ask for meters to be turned on to avoid unnecessary negotiations at the end of the journey. During peak times or late evenings, some drivers will try to refuse metered trips. In this instance, either barter a fair deal (bare in mind we are looking at a few dollars here and there for the convenience of a timely trip home), or consider scooter hire. Now if you chose to use a scooter during your stay (generally not recommended unless you ride licensed back home, and generally not covered by insurance unless you are internationally licensed), always ensure you get a helmet with your rental – and wear it. The roads here are congested and the road rules are very loose. Scooters can be hired for around 50,000rp per day (roughly $5 AUD) or around 500,000rp per month (roughly $50 AUD). They can offer a speedy way of getting around, just be sure to drive cautiously, watching for others scooting up and down footpaths to avoid heavy traffic. I took myself off to a huge grass oval for rounds and rounds of practice before hitting the road. Not a bad idea for first timers. I can highly recommend central-Legian based operators Intan Car Rental. 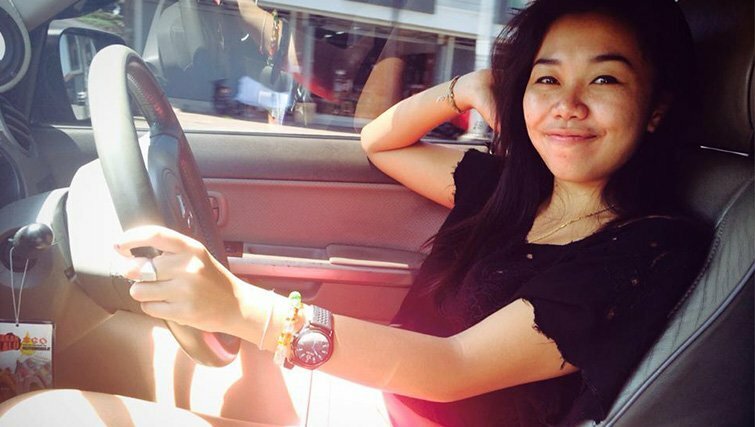 Headed by a young, tech savvy entrepreneur, Intan will arrange your airport pick-up, communicate with you seamlessly through her Facebook page and can even deliver a hire car or scooter to wherever you are staying. If you are around Legian, pop in to visit “Mama & Papa Bali” (husband & wife team, Wayan & Wayan); Intan’s mother Wayan will make you Bali’s best cup of Kopi (coffee) and her father Wayan will make you laugh. In true Bali fashion, it’s a one stop shop: water, mobile pulsa, some days even petrol or Kites. Head down Gang 3 Brothers No 5, which runs off Jl. Legian. Whether you are staying in the cushy comfort of the W hotel, lapping up some villa opulence, settling in for a budget homestay or claiming a top bunk in a surf camp – there are some situations we all need to come prepared for. To play it safe, stick to bottled water throughout your stay. It is cheap, readily available and the number one way to avoid any nasty bugs. 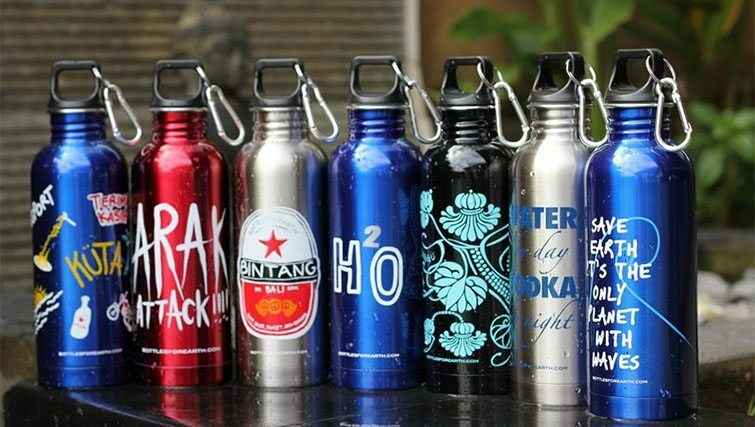 Eco-warriors will be pleased to learn that re-usable stainless steel flasks are now available for purchase throughout Bali. See Bottles For Earth for stockists, and a range of fun designs (a Bintang bottle anyone?). Refill at your hotel, most restaurants, or purchase a large bottle from a mini-mart & return the plastic container. 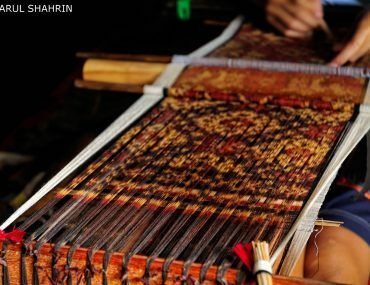 They make for great souvenir – afterall there is only so many sarongs one can make use of. Power adaptors make for an easy trip. 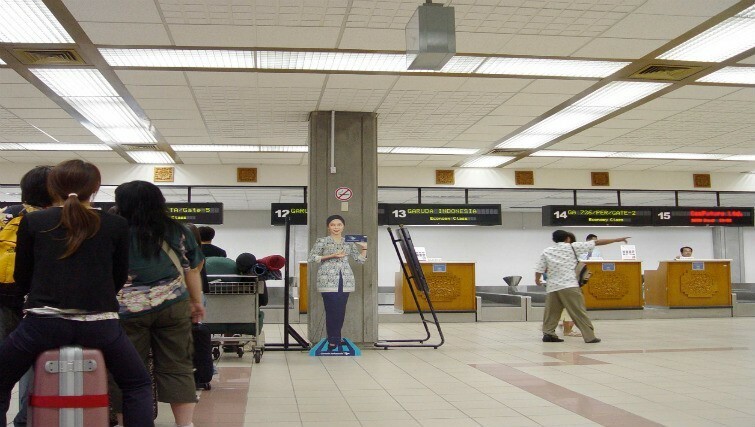 Try to get one at the airport, with a built-in USB port, so that you can charge your mobile & laptop at once. If you forgot to pack one, most Mini Marts or “Circle K” stores will stock them, or ask your accommodation manager. 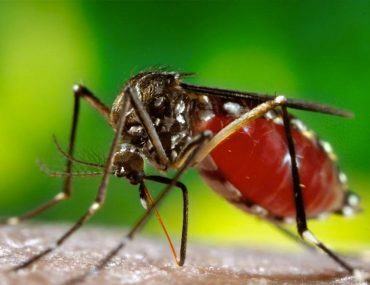 Mosquito repellent is your best friend in Bali. 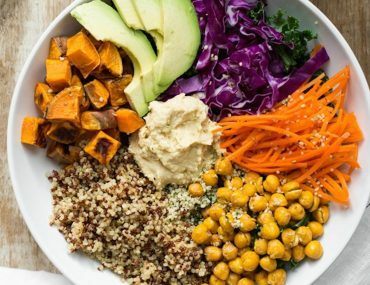 I prefer to steer clear of the super toxic, store-bought bug sprays like “Deet”, favouring natural concoctions like the “Begone Bug” by Utama Spice found at eco suppliers such as Bali Buda or Earth Café in Seminyak. No matter how you chose to lay your head at night, you are bound to come across a public “squat” toilet during your travels. This can be a shock to the system at the best of times. Carry a small antibacterial hand lotion (such as Dettol) and a packet of baby wipes with you and you will feel back to normal in no time. Your trip to Bali will be whatever you chose to make of it. By all means, recreate your own version of “What really happens in Bali” and get messy, let your hair down, and go home with a “Bali Tattoo” (the dreaded motorbike burn). My first few trips to Bali were probably quite the same (see The 5 Plagues of Bali.. a fun piece all about “those” types). It wasn’t until I started to delve into the culture and form friendships with the local people that the beauty of Bali really started to unfold for me. If you get an opportunity to attend a ceremony – Grab a Kebaya and go! If you receive an invite to visit a traditional home – thankfully accept and bring a small gift. Step off the beaten track. Boldly go where no “Bule” (westerner) has gone before. It is here that you will reveal the true beauty of this mystical place, beyond its superficial guise of Bintangs and beanbags. Who knows? You may very well unravel a little truth of your own, reflected in what you see. 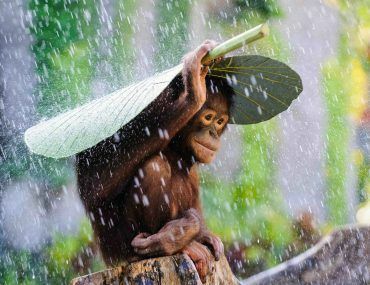 ** Now you know the HOW.. if you are still struggling with the WHY, see the Top 10 Reasons to travel to Bali.